"A Look Back" is a daily column that highlights a moment from fashion's fabulous past. 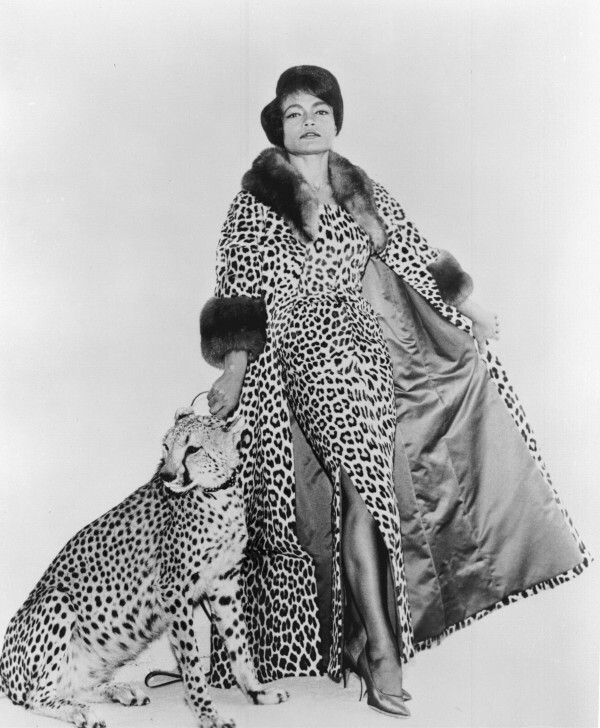 Today's pick is of American actress and singer Eartha Kitt from the 1970s. Kitt starred in "Batman" as Catwoman from 1967-1968, and clearly she loves her fellow feline. Meow! Take a look out our previous A Look Back photos in the slideshow below.